This week, the Shabbat after Tisha b’Av, we begin reading the series of seven haftarot of consolation – known by their Aramaic name : – sheva’ de’nechamta. The progression of special haftarot will take us to the Shabbat before Rosh Hashanah, when we begin the New Year and hopefully able to leave behind us the pain and trial of the life we have lived, and can looking forward to starting again with a clean slate. All of the haftarot of consolation are taken from the preacher-poet known as “second Isaiah” or “Deutero Isaiah”, who is an unknown figure who lived among the exiles in Babylon in the 6th century BCE, and whose writings were later attached to those of the first Isaiah, who lived well over a century earlier. They appear as chapters 40 to 66. This second Isaiah is a mysterious figure. We know nothing about him. Not about his personal life, nor the circumstances of his prophesying. But we do know that the big powers of the time were Egypt and Babylon, one to the North and the other to the South, pressurising the land in which the Jews were living. The Babylonians, led by Nebuchadnezzar, had plundered Jerusalem in 596 BCE and destroyed it 10 years later. They had carried the members of the political, religious and intellectual classes into exile, hoping that in time they would be assimilated and any threat they posed be disarmed. This had worked well 130 years earlier when the Assyrians had conquered the northern kingdom and carried the ten tribes away, but the effect was not repeated with the exiled Jews from the southern kingdom who developed ways to keep their identity and religion alive – they created rituals to substituted for the lost Temple, read from sacred texts, created prayers and a liturgical framework, and laid the foundations for the institution of the synagogue. One of the people who were part of the process of recreating a form of Judaism possible for the exiles to cling to was this second Isaiah. His message was simple – Jews have an ongoing relationship with God. Because of our actions the Temple had been destroyed and the nation exiled from the land – but if the people would repent and return to God with sincerity they would be pardoned, because God is unfailingly merciful and forgiving. His message of consolation came at a crucial time. The people desperately needed something to comfort them as they faced an unknown future, hoping it seemed against hope that there could be an end to exile. And there was. In 539 BCE Cyrus, the king of the Medes and the Persians, overran Babylon and allowed the Jews to return home. We cannot know if this Isaiah was still alive at the time to see that his words had come to pass, but they were recorded for us to read and remember– albeit attached to the great prophet Isaiah – and we read more haftarot from his book than we do from any other. It is appropriate and it is necessary to begin reading from this prophet of hope immediately after the darkest time in our calendar, the Fast of Tisha b’Av. This year more than ever, the world feels bleak and frightening; it is unclear what is going to happen even in the near future. There is currently no way we can see of making things better and so there is no point in false cheer, nor in trying to explain and rationalise the situation we find ourselves in. As with all mourning it must be endured and survived. All there can be to help us is the warmly expressed comfort offered for the pain that is felt, the awareness that we are not ultimately alone or friendless. The words “Nachamu Nachamu Ami –Comfort, Comfort My people” – is really all that can be said in the face of the reality of painful destruction and exile that is the world just after Tisha b’Av. Be comforted that God is still with us, and never give up hope. 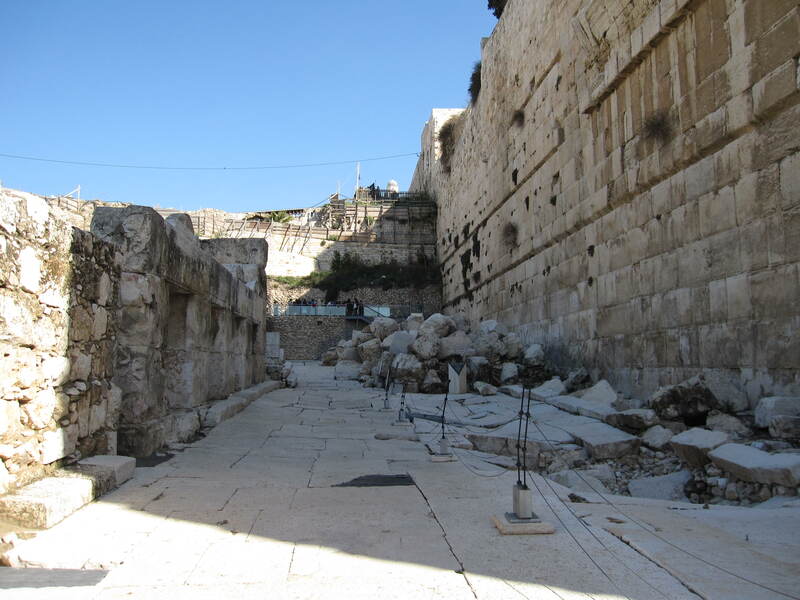 This entry was posted in parashat hashavua and tagged comfort, cyrus, hope, Isaiah, Jerusalem, mourning, nachamu, Nebuchadnezzar, tisha b'Av, vaetchanan by sylviarothschild. Bookmark the permalink.